Two functions in one device. 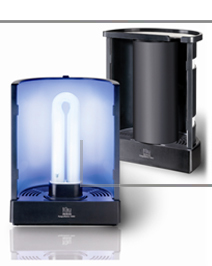 Most powerful flying insect traps for private homes, commercial premises and industrial facilities. Silent operation. Odourless. Non-toxic. User friendly. Environmentally friendly. iGu Transtrade Ltd. 64 Bengal Drive, Christchurch, New Zealand.